The wait is nearly over, (if you’re not living in South Korea!) as the global rollout of Android 7.0 Nougat has started to take place for LG’s flagship, G5 smartphone. 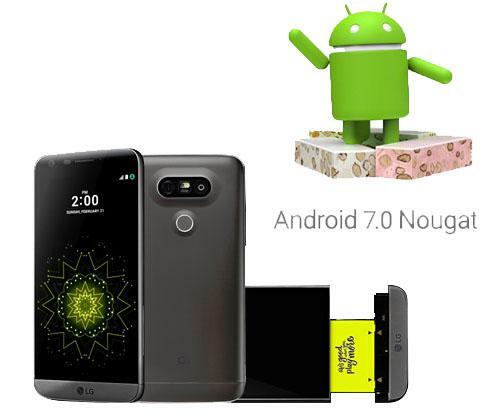 LG began rolling out its Android 7.0 Nougat update yesterday to owners of the modular LG G5 handset, currently only in South Korea. The company’s most recent launch the V20 was the first existing Marshmallow phone to launch with Android 7.0 Nougat, subsequent to Google’s own Pixel smartphones which were launched in most countries. The company has stated, regarding a worldwide offering of the OS, that it will be available “in weeks to come” in America, Asia and other countries. Predictably, this will be after the usual carrier testing phase is completed, in order to avoid the possibility of any glitches. What does this change mean for the LG G5? Aside from the advantage of having the latest update for the LG G5, users will experience a number of notable performance upgrades. LG says that it has enhanced the user experience, making it speedier and more convenient. There will also be a new multi-window interface which will allow users to quickly switch between apps with a double-tap, as well as smarter notifications. LG has not specified many details regarding what the Nougat update means for the G5, however we can assume by looking at the features of the V20. The software of the V20 is unquestionably simpler and more reliable than the modular G5, however it does feature a few of the company’s own improvements from the G5 including pre-installed apps and services. “At LG, we know our customers want the best, most up-to-date mobile experience. Getting software updates to our users faster than the competition is our way of demonstrating that LG is committed to supporting our products and customers to ensure they have a positive ownership experience”. LG G5 users will receive a notification on their phone once the Android Nougat update is available in their country. Android 7.0 Nougat has appeared this week on Google’s Android distribution chart with a 0.3% share of all Android versions with Google Play. The top 3 versions of Android (in terms of importance) are 6.0 Marshmallow, 5.0/5.1 Lollipop and 4.4 KitKat. As the beta testing for Nougat is complete and it is available for more smartphones, the share is expected to increase. LG have not given more information regarding the release of the OS on LG devices worldwide, other than stating it will take place “in the weeks to come”, so we look forward to finding out more about this! 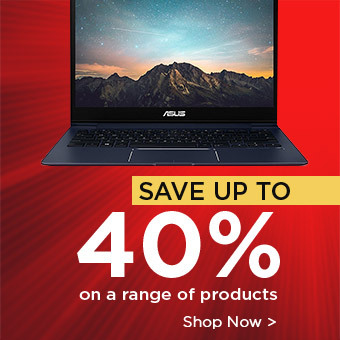 Check back for the latest tech news on www.laptopoutletblog.co.uk.